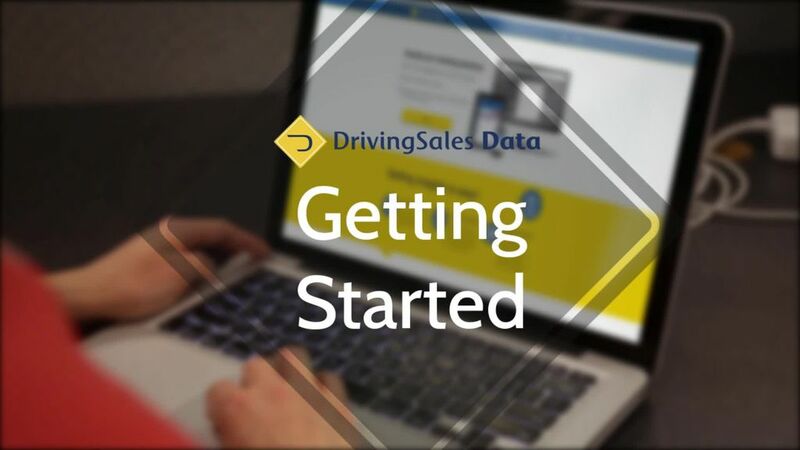 Getting signed up with DrivingSales Data is simple. Select your user type Single Point Dealership Employee Manager Over Multiple Dealerships 20 Group Moderator Consultant Agency Single Point Dealership Employee - You work for a dealership, and are only entering data for 1 location. Manager Over Multiple Dealerships - You work for a dealer group, and are entering data for multiple locations. 20 Group Moderator - Moderator over dealer 20 groups. Not entering any data. Consultant - You are a consultant and work with dealerships or dealer 20 groups. Not entering any data. Agency - You are an Agent working with dealerships or dealer 20 groups. Not entering any data. You will be asked to verify your DrivingSales Data account via this email address. Add a secondary contact for your dealership. Curious about what the 'getting started' process is after you sign up? You can watch our Getting Started video walkthrough or download our PDF guide.